This sturdy Industrial brush is one of the latest Innovative designs by Muhle. 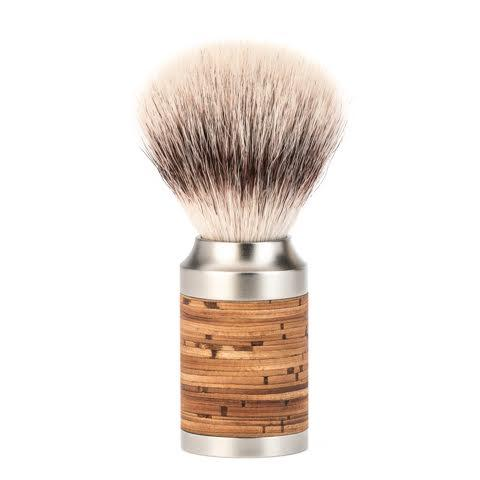 The Muhle Hexagon Forest shaving Brush Fiber. has taken the traditional shaving world by storm. Edwards Is an official retailer. We love the anodized finish, and the darkest of green forest paint. The most outlandish feature Is of course, It’s hexagon shaped handle. It Is essentially a piece of Industrial design art, akin to something from the Bauhaus movement. The handle weighs 127g and Is 55m x 34m, making for the sturdiest of grips. The knot also Is unique being an exceptional synthetic. Vegan friendly the brush seems totally natural when handled. Another great feature Is the fact that It is unscrew able and therefore you are able to change heads. 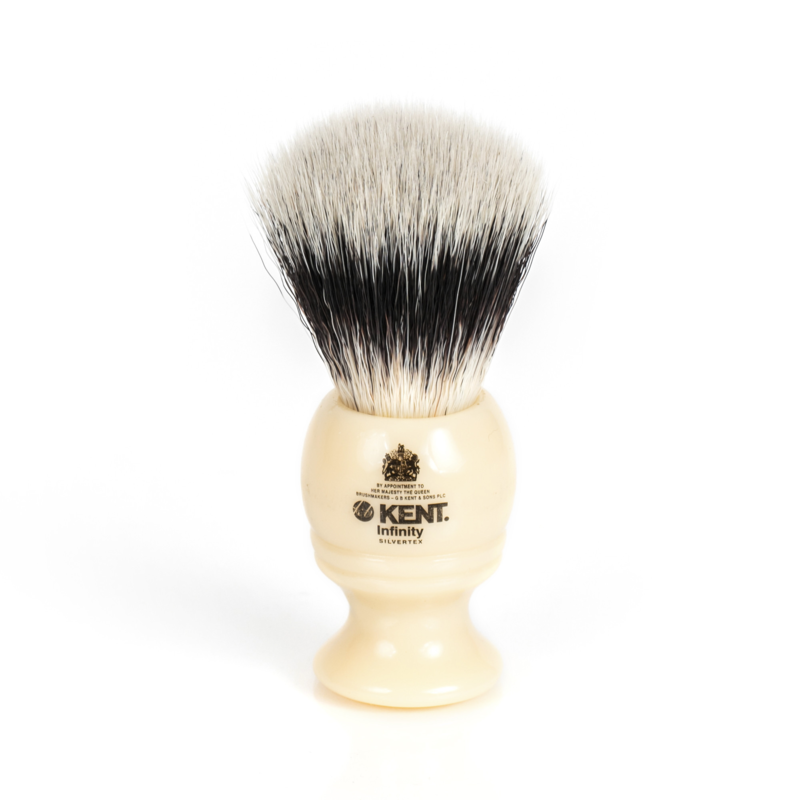 Realistically the head will last 10 years, but with this new system In place this traditional shaving brush Is In fact Indestructible. A feature that we also love. The handle has the companies global coordinates on. Making for an even more Interesting Industrial vibe. 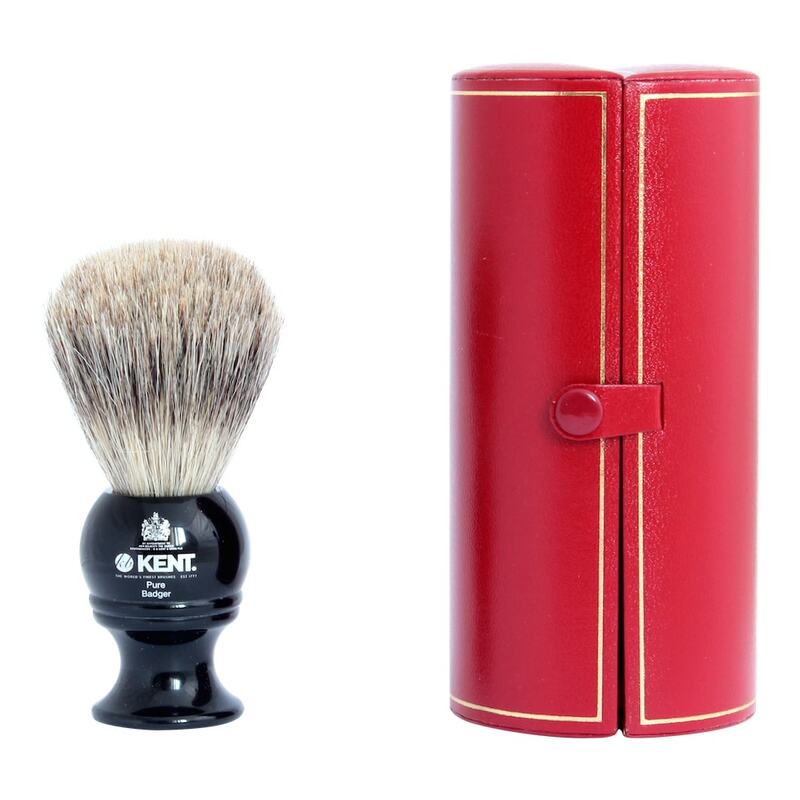 As a traditional shaving brush the Hexagon shaving brushes are great. Easily maintained by rinsing In cold water, and left to dry upright or on a stand. If you have any questions regarding the Muhle Hexagon range, please get Into contact as we always love to talk traditional shaving. Have a gander at our blog too. The Muhle Hexagon Forest shaving Brush Fiber at Edward’s.